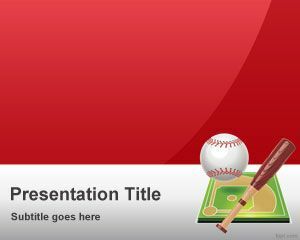 Free red baseball PowerPoint template with baseball ball and bat is a free sports slide design for Microsoft PowerPoint that you can download to prepare awesome presentations on baseball. 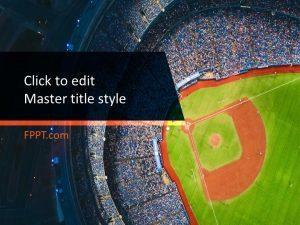 This baseball template can be used to make presentations on baseball training but also to prepare simple presentations with baseball pictures. 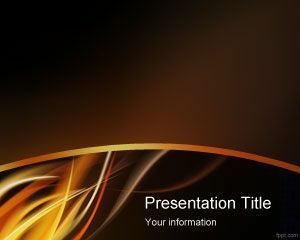 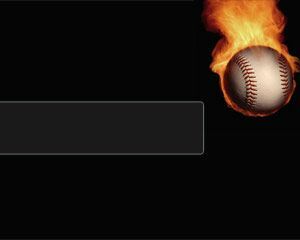 Free baseball PowerPoint background is compatible with Microsoft PowerPoint 2010 and 2013. 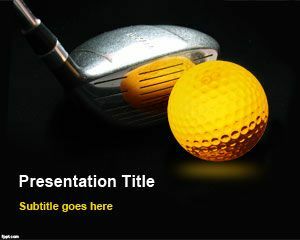 For example, the baseball design can be used in the Major League of Baseball in USA for presentations on MLB. 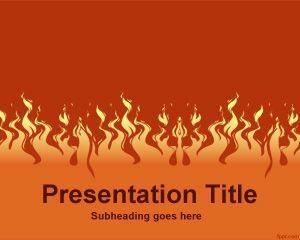 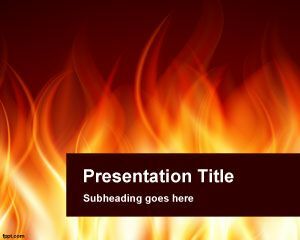 Alternatively you can download other free baseball PowerPoint templates and slide designs for presentations like this baseball ball on fire for PowerPoint presentations.